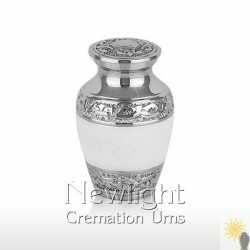 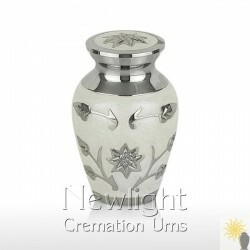 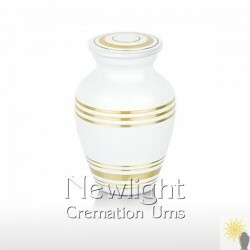 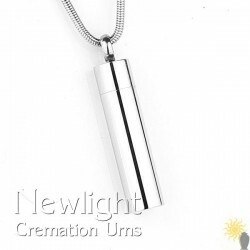 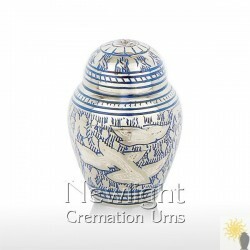 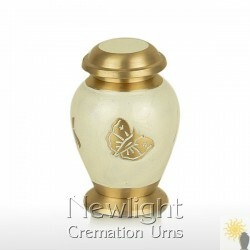 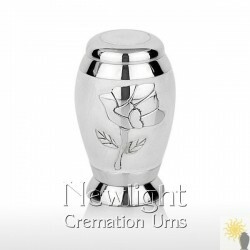 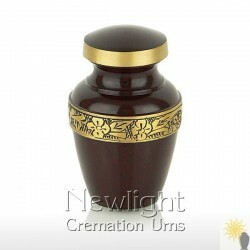 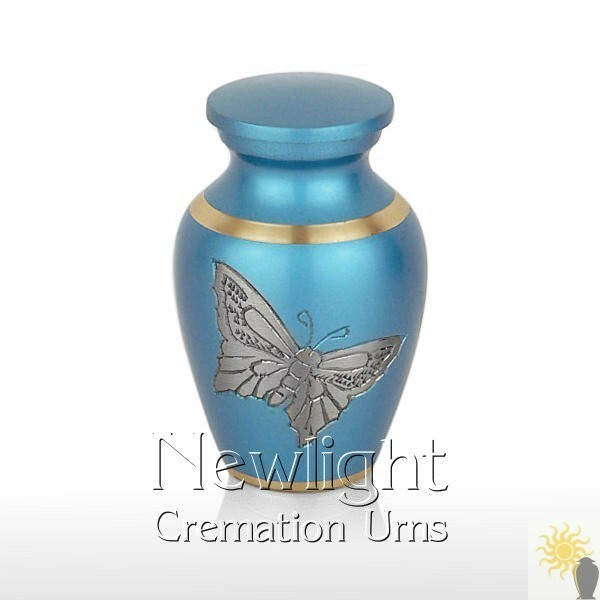 "Absolutely beautiful urn, super quick delivery. 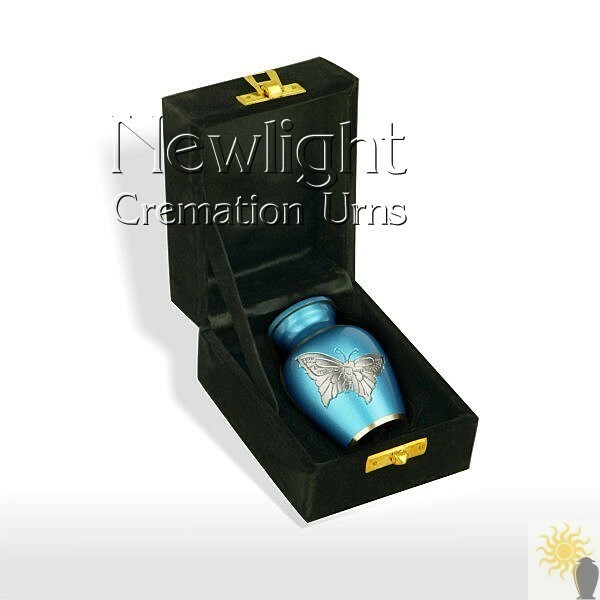 Thanks Mr Bruce"
The Pewter Butterfly mini urn is a very high quality solid cast brass ashes keepsake. 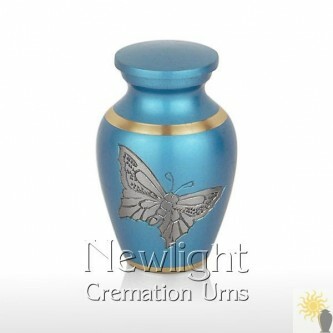 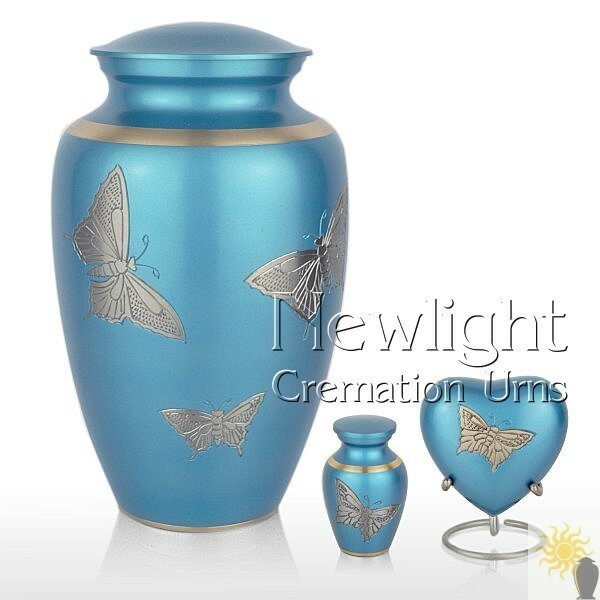 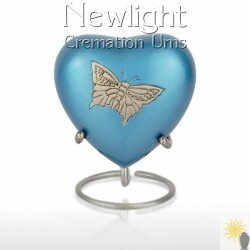 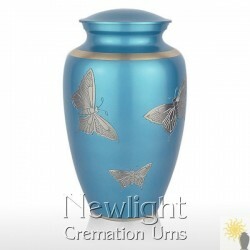 This keepsake urn has a stunning blue enamel and is embellished with beautifully detailed pewter butterfly engravings, it is designed to hold a small amount of the cremation ashes.